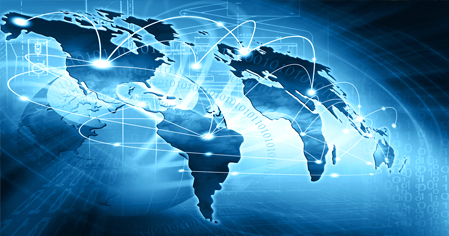 Prologix is a prominent ISO Certified IT System Integrator in Middle East & Africa. The organization was established in 1998 has over 16 prosperous years of experience and has laid recognition in the market. We are a professional team of more than 300 individuals to serve our customers in the best possible way to deliver them with all the technical luxuries and make their life easy and simple. Prologix is an authorized Platinum partner of Avaya. In the distant future the enterprise will develop as a tenacious and certified channel partners for global leaders which are Dell, HP, Microsoft, SonicWALL, IBM, Oracle, Cisco and many others. Our enormous Enterprise operations include IT Infrastructure, Telecom solutions, Wireless solutions, Security and Surveillance and ELV solutions. Prologix is an eminent professional provider for the Managed services, Contact center solutions, Cloud based solutions and Security network operations in the intact market of Middle East. We have our Global presence in different parts of the world which include Middle East, Africa, India and Sri Lanka.